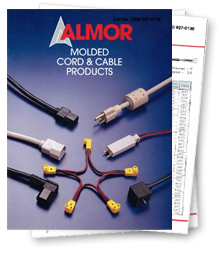 In 1968, soon after its founding, Almor Cables partnered with Teradyne. As the company’s engineer, Almor worked to solve some of its most vexing technical problems. In 2007, new ownership took the helm at Almor. Today, it continues to bring the same ingenuity and integrity that bolstered its very first engineering client more than 40 years ago. Almor is a quality-focused, engineer-driven company. It not only provides high-commodity, off-the-shelf cables and cords; Almor also welcomes nontraditional power cord applications that allow its expert team to bring its engineering expertise to the fore. 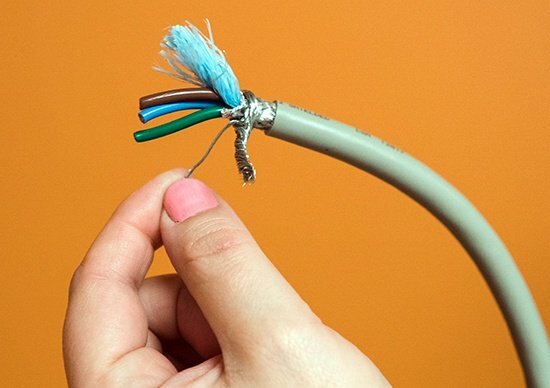 Challenging projects like custom cord assemblies and unique connectivity issues are their specialty. Whatever their clients’ goals and objectives may be, Almor is committed to meeting them. Many Almor customers have been relying on the company’s engineering skills for 10 or 15 years. Much of the company’s success is rooted in the relationships it has built over the years with that loyal customer base. But its variety of suppliers has also played a crucial role. 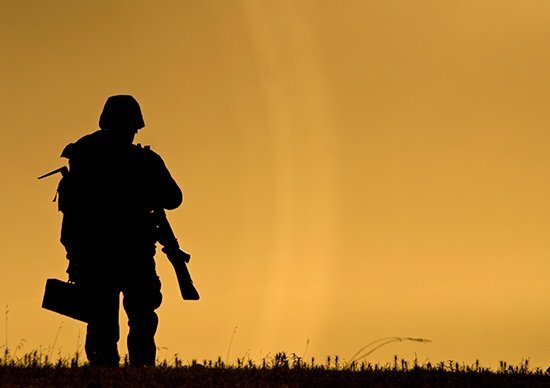 With longstanding supplier affiliations, Almor knows just who to turn to for the right materials that will get you connected. What’s more, working with suppliers for so long means there’s very little red tape that so many of the huge cable and cord suppliers get delayed by. For Almor’s customers, that translates into short lead times and a competitive delivery schedule. It also means Almor has unfettered access to commodity wire suppliers and specialty wire suppliers who can quickly provide prototypes to meet any application. With such a broad variety of suppliers, Almor’s flexibility in parts acquisition allows them to solve your connectivity problems as quickly as possible.